Website revamp for Artist M.J. Bronstein. I interviewed many designer/programmers for my project, but when I spoke with Cécile, she immediately became my first choice. She has a rare combination of talent, intuition, and skill, which, when paired with crystal clear communication and a dog-on-a-bone approach to solving pesky coding issues, makes a client feel that they’re in very good hands. 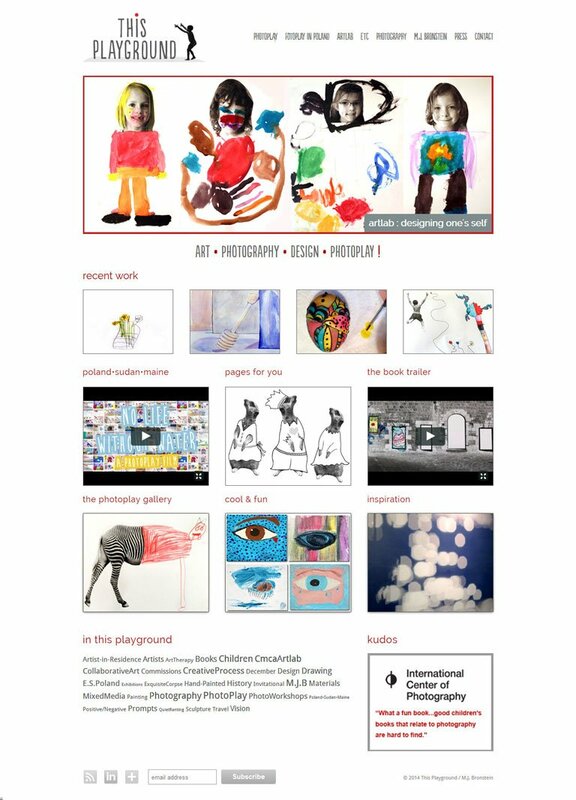 As collaborator and facilitator in revamping my website, Cécile gracefully completed a deceptively tricky project.